YWCA Australia is currently seeking a dedicated Case Manager to join our Youth Diversion Team. This role is offered on a maximum term contract until 30 June 2019 and is based in our Darwin office. The Youth Diversion Program is a joint collaboration between the Northern Territory Youth Diversion Police Unit and the YWCA in Darwin’s Youth Diversion Program. It is aimed at diverting young people (10-17 years of age) from the justice system, by providing case management and support to assist young people to address the underlying reasons for their offending behaviour. YWCA Darwin Youth Diversion Program operates within the Restorative Justice framework and the YWCA Darwin’s Principles of Social Justice, Equity and Access. YWCA Darwin Diversion Case Managers provide a multi-disciplinary approach to case management, engaging with relevant stakeholders including other program providers, the young person and their responsible adult and where appropriate in collaboration with Territory Families. 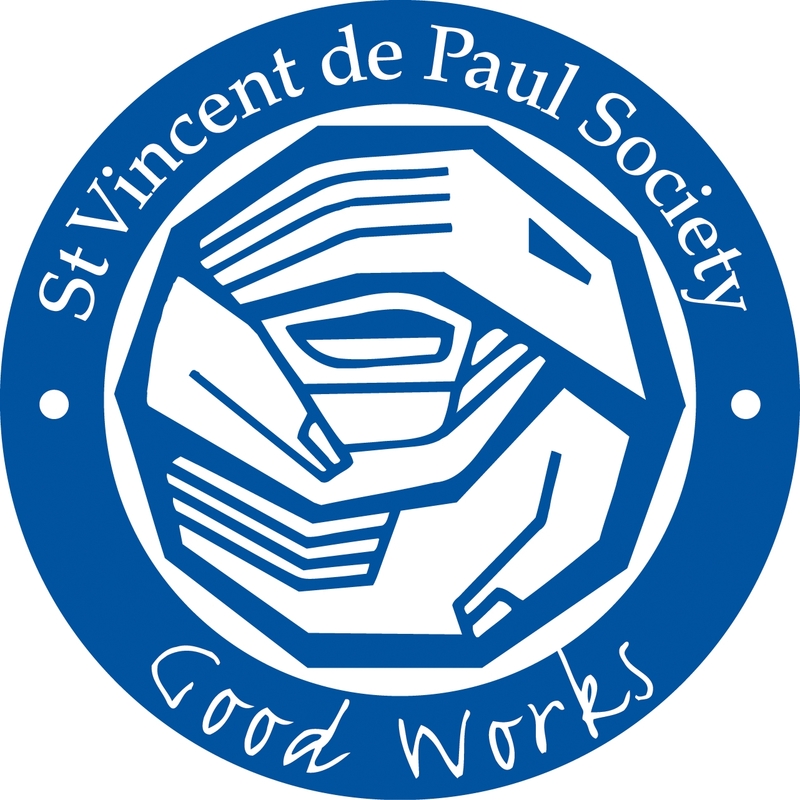 Each young person participates in developing their individually tailored support plan, looking at the contributing factors as to why they have committed the offence. 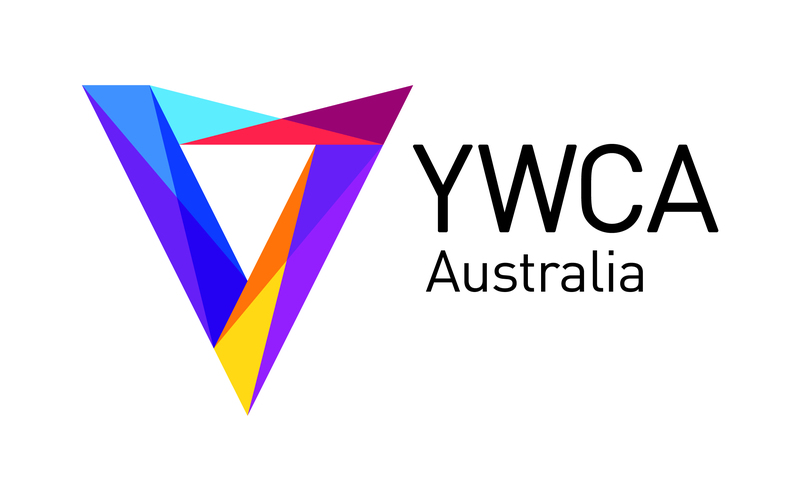 YWCA Australia is a proud feminist, secular organisation committed to building a future, where all women and girls are equal, safe and respected. Following the national merger, YWCA has recently become one national organisation with over 300 staff across more than 15 locations throughout the country. We run programs and services across Australia, empowering women through leadership, advocacy and the provision of critical community services across Australia’s diverse social and geographic landscape. Please quote in application: Youth Diversion Case Manager via Pro Bono Australia.